Home / Blog / Does Your Washer Stuck On One Cycle? Let’s Try to Fix It! 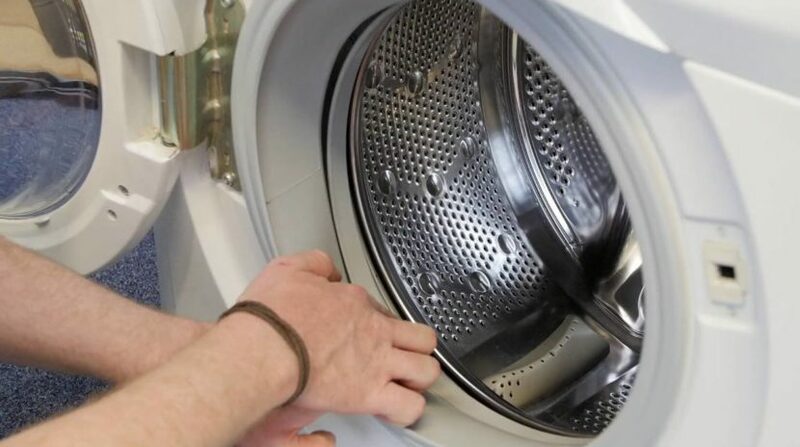 A washing machine is without a doubt one of the most commonly used appliances in your home and it’s going to cause you a lot of inconvenience if it malfunctions. However, unfortunately enough, sometimes this happens and when it does it could get quite unpleasant rather quick. One of the most common issues is when your washing machine is stuck on one particular cycle and it doesn’t advance any further. This happens because your timer is broken. Replacing it is rather simple but it’s going to cost you some money. It’s not cheap but it’s far more affordable than having to purchase a brand new washing machine. With this being said, below you will find how to replace the timer and save yourself a considerable amount of money. Important note: whenever you go ahead and try to repair an electric appliance, regardless of its kind, the first thing that you should do is unplug it. This is absolutely essential and particularly important if you are to perform anything. Remember that you need to unplug the washer first. When you are done with this, you have to remove the screws which are actually holding the control panel in place. After that you need to tip the top of the panel in a forward manner. It’s very advisable that you arrange the parts in a specific order as you take them off – this is going to make the reassembly a lot easier afterwards. In order to remove the timer, you’d need to use a nut driver in order to unwind the screws which hold the time right to the front panel. Pull it back and take it out. It’s very easy and you shouldn’t feel any difficulty doing so. This is the final step that you’d have to take. Press in on the plastic retainer clips which are on each side in order to plug and pull the plug from the timer device – this way you won’t damage it or break the plastic components. Be careful – it’s a rather delicate procedure. When you are through you just have to push the plug into the brand new timer and put all back together as it was. As you can see – there is nothing complicated about it and it should take you more than 10 to 15 minutes. The new timer is going to cost you significantly less than a brand new washing machine so you can rest assured that this is the preferable option. However, make sure that you abide by the safety tips and ensure that the washing machine is unplugged before you begin. 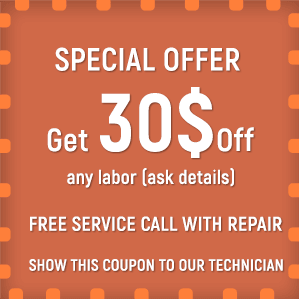 If you feel that you are unable to correct the issue, maybe calling in the appliance repair service in San Diego County might be a good idea. How Do Experts Repair Your Refrigerator?